Use technology to catch the wave! 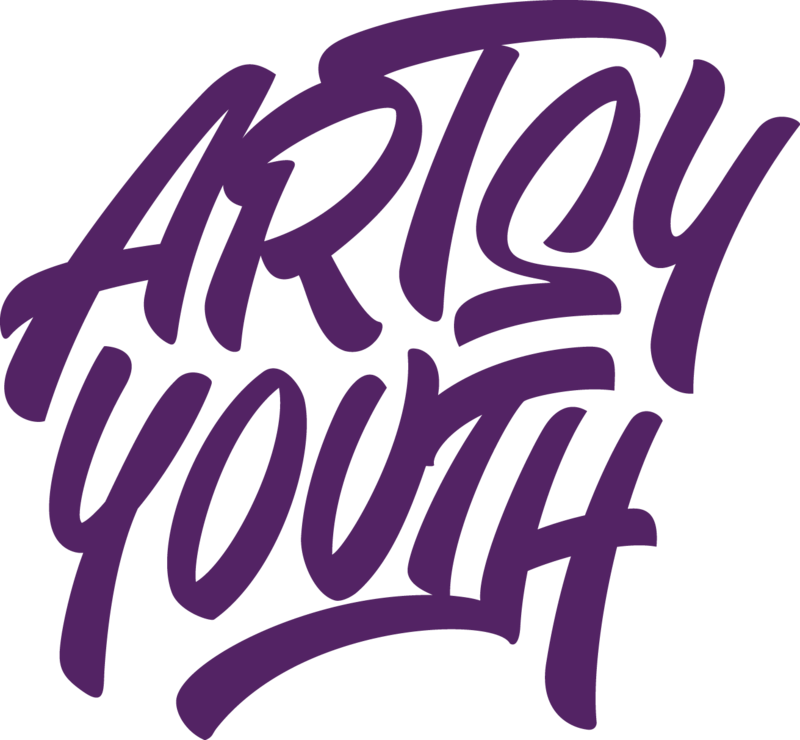 Artsy Youth is the initiative focused on computer, hands-on, and movement arts education. Learn about shapes, forms, balance and composition through mixed-media and technology. We use video mapping projection, graphic design software and digital photography to explore the principles of design and basic elements of art. We promote S.T.E.A.M. (Science, Technology, Engineering, Art, and Math) activities and the development of practical problem-solving skills using art, design, and technology under the guidance of creative professionals. Working on mixed-media art installations, students learn about video-mapping projection, body tracking technology, and videography and photography in collaborative classes. As students get used to technology in the art room through interaction and play, they overcome anxiety and develop a lifelong skill set to use the technology in creative and fun ways. Explore artistic techniques and history of arts by taking a close look at the life and work of famous artists, world leaders and your friends. We borrow unique ideas from renown masterpieces and artistic processes of the emerging artists to get the access to hidden layers of storytelling. Studying artistic processes and expressive techniques of renown artists encourages critical thinking, and makes students rethink even most familiar masterpieces. Interactive presentations and video-documentaries based on art history encourage students and mentors interaction around close looking at art, guided conversation about artistic processes, and related hand-on activities. The classes are structured to facilitate the development of a personal artistic style of each student. Learn rules like a pro to break them like an artist! It is not enough to have talent and desire to be an artist. Although academic drawing, painting and printing techniques are the basics of our curriculum, we encourage artists to try out them by large-scale painting with the assistance of digital tools. We use interactive video mapping projection and body-tracking to explore the movement and stillness, drawing and erasing, and basic hands-on techniques. All these tool help us to facilitate an artistic process filled with high energy and amazing vibe that combining drawing, movement and sound. Challenge your stereotypes in a class where everyone is equal! Get your chance to be seen and heard! Get Skills You Can Use! We believe in you! Yes, you can draw your self-portrait, create a digital artistic installation, discover effective graphic design solutions for a website. We apply digital, hands-on and artistic expression skills to real-world solutions. Skills that students learn in our classes help uncover students' hidden insights, build their confidence and develop applied digital skills. We recognize the importance of making young talented voices heard and help make connections with professionals working in the creative field and looking for fresh unconventional ideas. Class curriculum is created in collaboration with professional visual artists, designers and photographers which allows to guide students through the entire artistic process and help express their individual artistic vision. Master, Studio and Team: Use Them to Tell Your Story! Work in a laboratory where artistic concepts are born and solutions are tested. We guide students (K4-K12) to develop their ideas together with creative professionals and to work on collaborative projects. We create the environment that fosters learning through experiment, develops artistic skill set, and realizes thriller ideas. Most of future jobs will involve design-thinking, artistic expression, and technology. We are on a mission to prepare young people for that future by instilling them with our excitement about art and applied digital skills. We launched the Artsy Youth initiative to create education arts programs, collaborate with creative professionals, and help our partners to reach as many students as possible, all while keeping our focus on underrepresented communities in the artistic and digital fields. Program with the emphasis on hands-on practices and learning basic elements of arts and mindfulness. We use student-driven aproaches and yoga movements to foster the development of artistic expression, motor skills and respect for others. Inqiury-based program focuses on exploration of basic principles of design, art history and video mapping projection. Guided discussions about artists, their professional career and artistic techniques. Our focus is on developing critical thinking, promoting problem-solving, and improving self-confidence. We develop digital skills lesson plans, organize professional evaluation, and encourage students to display their art in social-media to increase artistic exposure and create opportunities. We concentrate on deep learning academical drawing, basic principles of composition, and aesthetic evaluation as a vital asset of artistic growth. Join us on a field trip or stop by in one of our one-day-locations! Collaborative art challenges dedicated to artistic portfolio development and learning basic elements of art and design through project-based approaches. Practicing observation, critical evaluation and design-thinking, we learn how to solve problems to reach artistic goals and deliver artistic messages. Our regular classes are taught in small groups of up to 10 students which facilitates everyone's involvement in class activities and discussions. All groups are inclusive. We are happy to see anyone who would like to learn about art, talk about art or create art. We offer individual lessons to students who would like to learn more, or who prefer to have a personal assistance of our mentors. Individual classes focus on drawing, painting and concept creation skills. Personal inquiry approaches and hands-on activities are organized to develop competitive artistic portfolios, learn about art history and overcome emotional barriers. sign up for classes or just say hello! All photo and video materials belong to Artsy Youth and are used for demonstration purposes only.